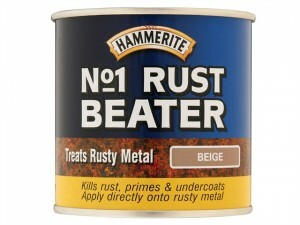 HMMNO1BE250 Colour No.1 Rust Beater has the following specifications:Colour: Beige.Size: 250ml. 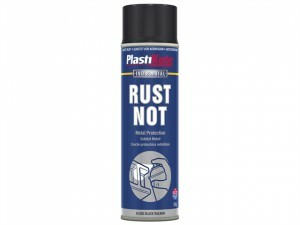 PKT782 Rust Not has the following specifications:Finish: Matt. Colour: White. Pack size: 500ml. PKT783 Rust Not has the following specifications:Finish: Gloss. Colour: Black. Pack size: 500ml. 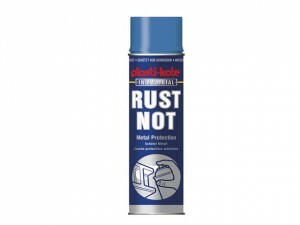 PKT784 Rust Not has the following specifications:Finish: Matt. Colour: Black. Pack size: 500ml. 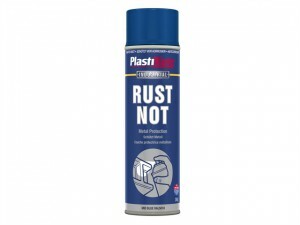 PKT786 Rust Not has the following specifications:Finish: Matt. Colour: Red. Pack size: 500ml. PKT787 Rust Not has the following specifications:Finish: Matt. Colour: Midnight Blue. Pack size: 500ml. 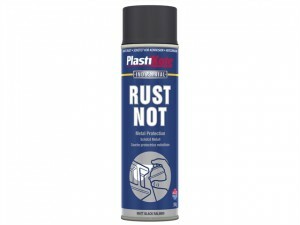 PKT791 Rust Not has the following specifications:Finish: Matt. Colour: Silver Grey. Pack size: 500ml. 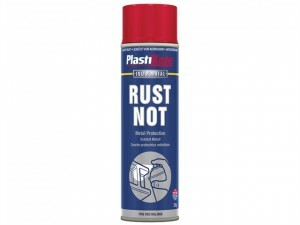 PKT794 Rust Not has the following specifications:Finish: Matt. 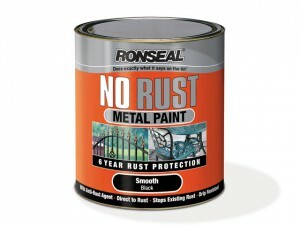 Colour: Aluminium. 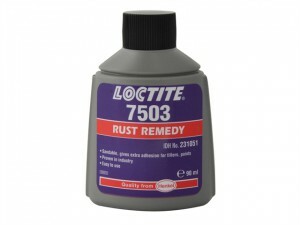 Pack size: 500ml. 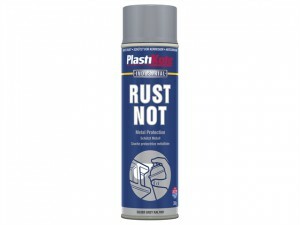 PKT781 Rust Not has the following specifications:Finish: Gloss.Colour: White.Pack size: 500ml.